Features 1. 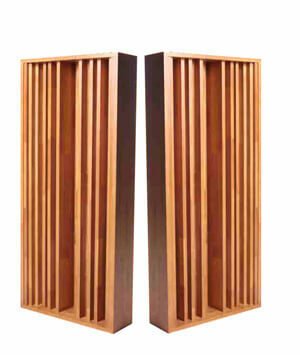 Sound absorbing panels solid wood diffuser has a significant effect on restoring a sound sense of space and enhancing the hall’s sound quality significantly. 2. Acoustic characteristics of similar material reached the national standard, in conjunction with other sound-absorbing material can effectively improve sound in the small space of the dryness degree, the environment saturation, sharpness and icing. 3. Proliferation of frequency range: 320Hz-3125Hz.